Sign-up and receive Property Email Alerts of Residential Estates in Roberts Estate, Middelburg. 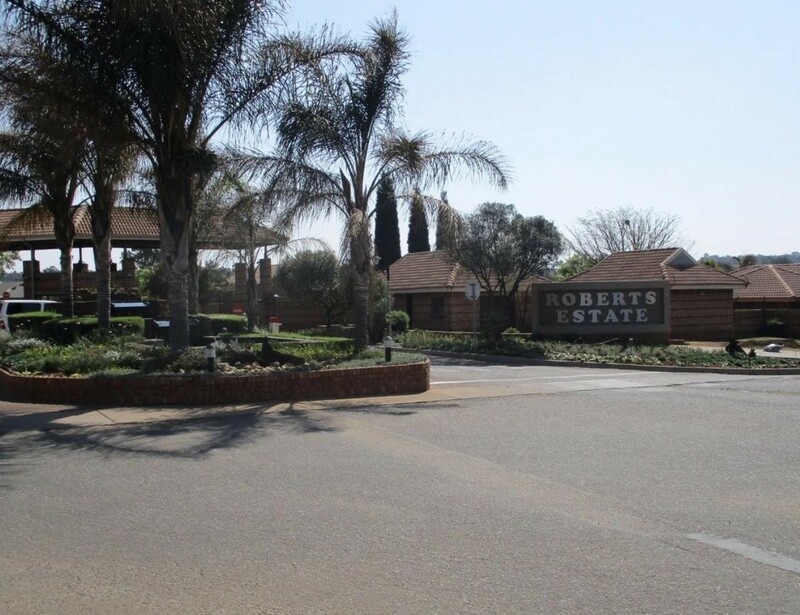 Nestled in the heart of Middelburg Mpumalanga, Roberts Estate has become one of the most sort after beautiful gated estates in this graceful city. The estate offers a sparkling swimming pool where you can relax in the summer time and a community centre with a hair salon, gym, beauty parlour, restaurant and a mini supermarket. Enjoy the peace and quiet of this secured community that offers a safe environment for the whole family. Taste the sweetness of Estate Living in Middelburg by making this estate your dream home where your kids can catch fish in the three dams, ride their bicycles and play in the street.